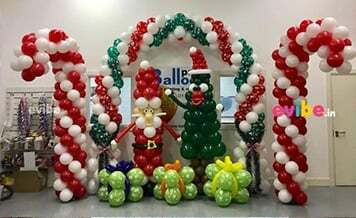 But you will be surprised to know that many big-shot event management companies have given balloon decoration a complete makeover. With various modern, sophisticated and well-crafted balloon decor ideas, these companies are pushing boundaries and setting new decor goals every day. Hence to help you out, we have curated a list of different types of balloons and decoration ideas for any special day like wedding, anniversary, birthdays etc. Bachelorette or Cocktail Party Balloons: From children’s birthday party to an individual’s bachelors, balloons have gone through a complete makeover. The market is filled with a various cocktail party inspired balloons like champagne bottles, glasses, and different message printed designs as well. 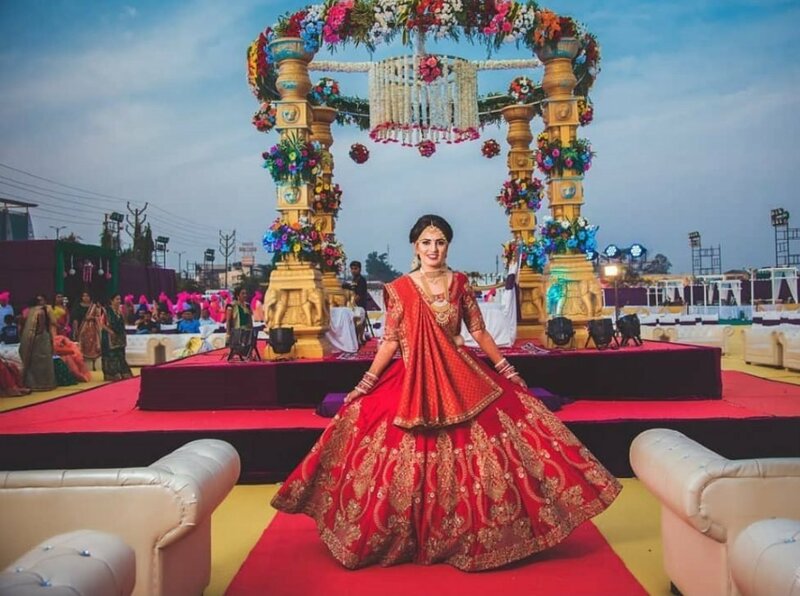 As per many vendors of wedding balloon decoration in Jaipur, bachelors party balloons are high in demand and a top choice of many soon-to-be couples. Message Balloons: Many people, be it couples or parents or family members are using message style balloons to decorate the event. And not even that, companies nowadays provide couples with an option to get personalized messages print on balloons. Some best examples can be wedding proposal messages, anniversary or birthday wishes. The ideas are endless, you only need to write a message! Chrome Balloons: Rocking the event decoration market are the matte-polished chrome balloons. They give a very classy look to any event and are available in multiple color options like silver, golden, mauve, purple, silver etc. You can use them while planning a surprise wedding proposal for your girlfriend. Confetti Balloons: No one can forget the excitement at the birthday parties when the moment to pop huge toffee filled balloons came. While candies were for kids, glitter & confetti are for adults. You can either buy or create confetti filled balloons to add excitement to the party. It can be for any event like a reception party, anniversary party, proposal day etc. Clear Balloons: The term balloon and elegance, do not go side by side. But erasing the lines and making balloon decoration elegant & classy are these white transparent balloons. They are used for their versatility because one can add artificial flowers or wrap the balloon elegant clothes. 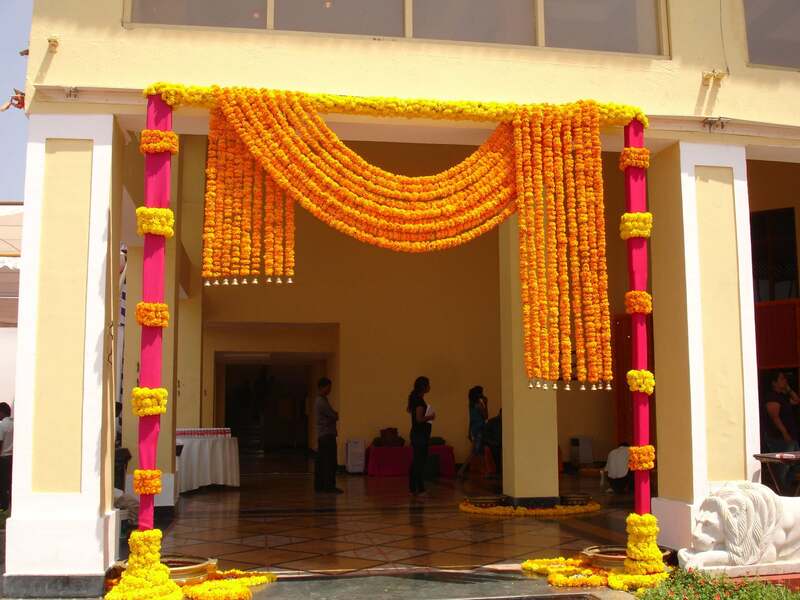 And this will change the entire decor of the event. Emoji Balloons: Now it is time to express your feelings using emojis in real life. And the emoji balloons will help you in doing so. How about, use a heart balloon to express your love or a ring balloon to propose or a laughing balloon to tease! Helium Balloons: One of the most preferred ideas of best balloon decoration in Jaipur is using helium balloons. It is nothing but a balloon filled with helium gas which helps in levitating. You can fill any kind of balloons like foil or chrome or clear with the helium gas and use for decoration. Many couples decorate their weddings with bunches of helium gas balloons placed all over the venues. This creates a dream wonderland style of ambiance which is a sight to remember. Till now, we gave you an idea of different balloon options available in the market. But where to find the suppliers or vendors for buying such unique style balloons? Some varieties like chrome balloons are not easily available at a local store, and one needs to visit a shop which specializes in party decoration. Where To Find The Vendors? 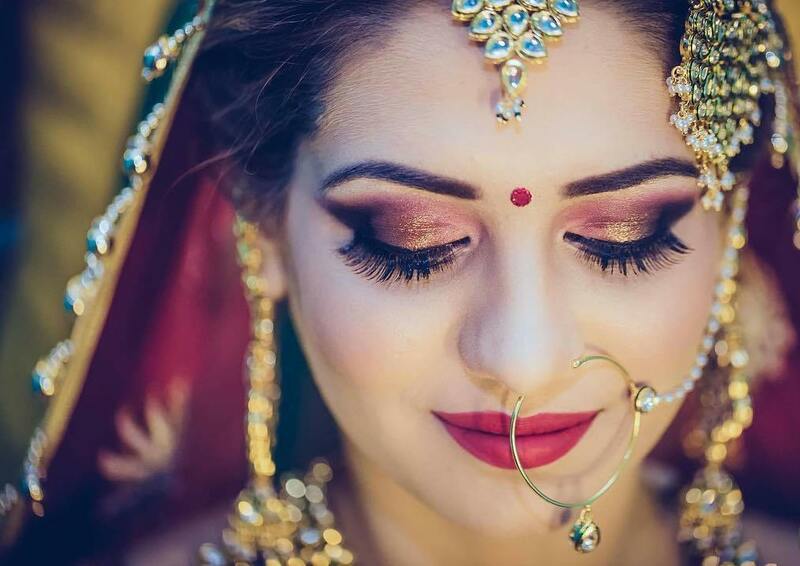 You simply need to visit Shaadidukaan.com which is India’s leading online wedding market. Here you will find hundreds of verified balloon decorators who specialize in revamping an event with unique balloon decor concepts. 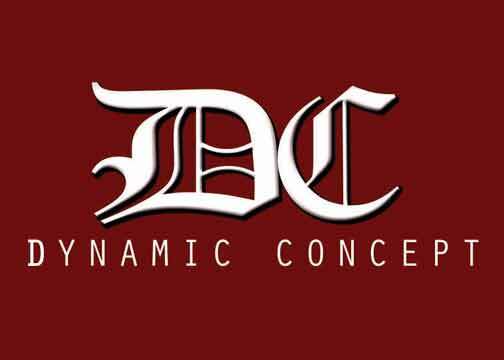 They cater to all events like birthday parties, wedding celebrations, anniversary parties, baby showers etc. Visit and book now!